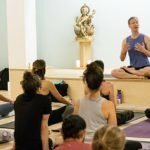 Since Jason so often emphasizes the importance of building strength — especially along the posterior chain (back side) of the body, I get asked all the time, “What does Jason think about Yin yoga?” For the Season 1 Finale, we decided to take on this topic. Yin is a popular style of yoga that emphasizes long, passive holds of various (mostly floor-based) poses. 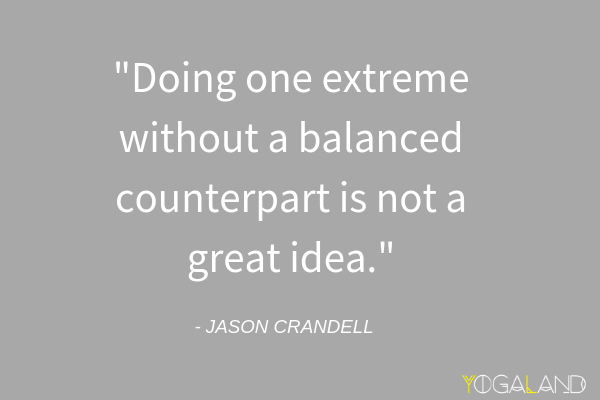 * Jason debunks the myth that yoga teachers have an easy work-life balance and explains why it’s so challenging to make a living as a yoga teacher. 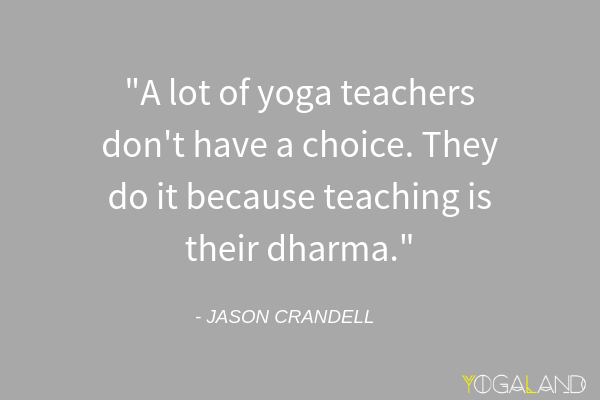 * How being a yoga teacher has changed in the 20 years Jason’s been teaching. 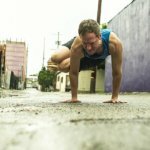 * One of the biggest mistakes Jason sees yoga teachers make when they market themselves. Hint: It has to do with social media. * Part-time teacher? Say it loud and proud. 3. Simple Habit is a 5-minute meditation app. They have super short, doable meditations that you can do everyday. It’s available on iOS, Android, and the web. Since it’s an app, you can easily track how many minutes of meditation you’ve done in a month, browse from over a thousand different topics, create playlists, and set daily reminders. It’s super convenient and will keep you in the habit. To try Simple Habit for free for a month, visit SimpleHabit.com/YOGALAND. 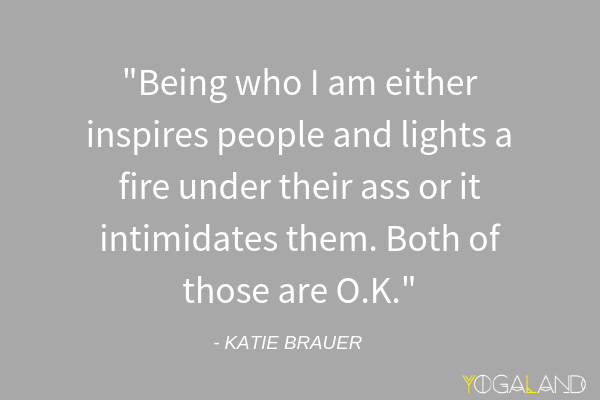 Katie Brauer joins us this week for some straight talk. 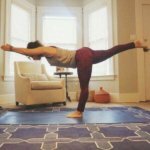 She shares about her background as a professional snowboarder turned yoga teacher, money mindset, and how she’s using her insights to help other teachers bust through their money blocks and create sustainable businesses. * The biggest mistakes new yoga teachers make when they’re building a business. * How to overcome the money blocks that many teachers struggle with. In this last episode of our Begin Again series, Jason answers several listener questions about teaching yoga to beginning yoga students. 2. Care/of is a monthly subscription vitamin service made from high, quality ingredients personally tailored to your exact needs. Their short quiz asks you about your diet, health goals, and lifestyle choices and uses these answers to create personalized vitamin packs just for you. For 50% off your first month of personalized care/of vitamins, visit takecareof.com and enter promo code YOGALAND50. 3, PoshMark carries second-hand women’s, kids, and men’s clothing. They have tons of great brands like Lululemon, MadeWell, and Antropologie, which are all at your fingertips from the app. Shipping is easy for both the seller and the buyer. Find me at PoshMark.com at ferrettiO. Enter invite code YOGALAND to get $5 off your first purchase. 4. GreenChef is a USDA certified organic company and meal delivery service. Everything is hand-picked, delivered right to your door, pre-measured, perfectly portioned, and mostly prepped. You can choose from Paleo, Vegan, Vegetarian, Keto, Gluten-Free, Omnivore, and Carnivore. 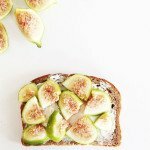 If you’re on a structured meal plan like me, it’s a great way to get more variety into your diet without the hassle of doing all the planning and prep work yourself. 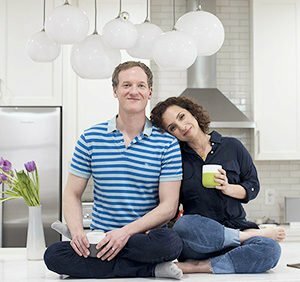 For $50 off your first box of Green Chef, go to Greenchef.us/yogaland. 5. If you’re like me and you wear your gym or yoga clothes 6 or 7 days a week, you want to look put together. My life has changed since Fabletics became a sponsor of the podcast. Their styles are super adorable and affordable. Get two pairs of leggings for $24 when you sign up to be a VIP. Go to fabletics.com/YOGALAND to take advantage of this deal, get exclusive discounts, and more. 6. Simple Habit is a 5-minute meditation app. 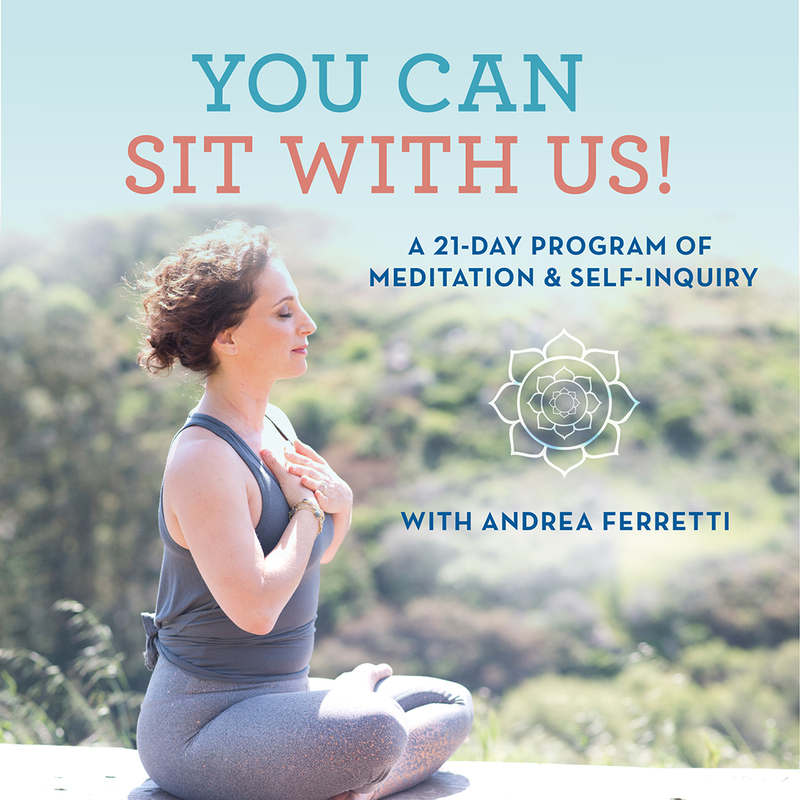 They have super short, doable meditations that you can do everyday. It’s available on iOS, Android, and the web. Since it’s an app, you can easily track how many minutes of meditation you’ve done in a month, browse from over a thousand different topics, create playlists, and set daily reminders. It’s super convenient and will keep you in the habit. To try Simple Habit for free for a month, visit SimpleHabit.com/YOGALAND. 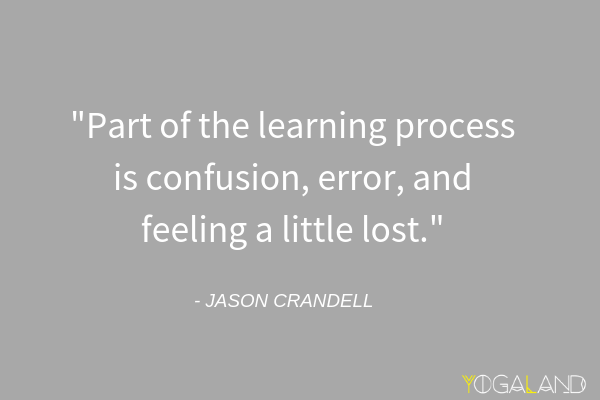 My husband, Jason Crandell, is back this week, and he’s sharing practical tips for teaching beginning students when they come to a mixed-level class.